Yasuyuki Kosaka is the leading high school Marine biology teacher in Japan. 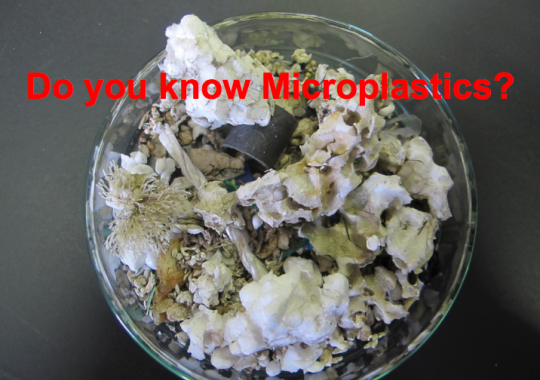 At a recent national high school Marine biology teachers conference in November, I met him and his students who are involved in a microplastics research project. We discussed collaboration between his students and students of the Animo high school Marine biology club. 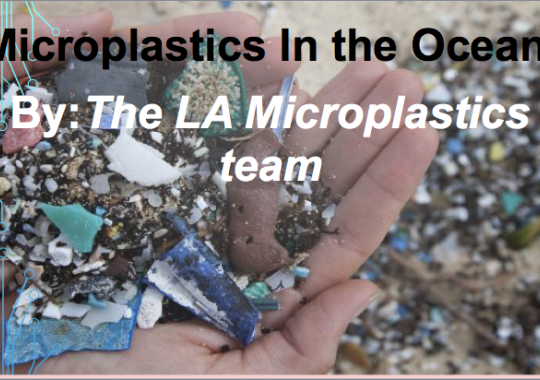 We formed a new microplastics team in Los Angeles of 10 students, from 9th to 12th grade. They have been collecting data and sharing it with Japanese students as well as Skype regularly to get to know each other and compared data and research techniques. 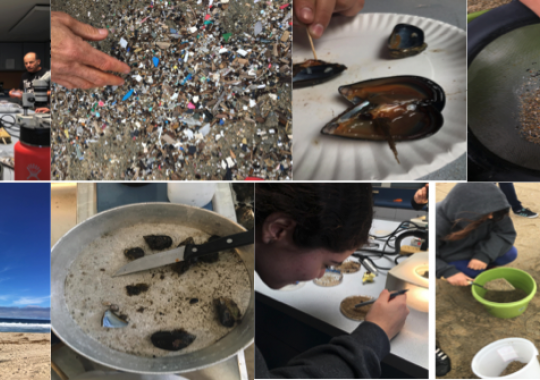 The Animo students presented at the LA County science fair and will be presenting the joint day that the Intel international science fair in the middle of May. New teams will be formed each year in Japan and the US. We are intent on broadening out the number of teams in both countries and other countries. Singapore is now on board with the team doing research.